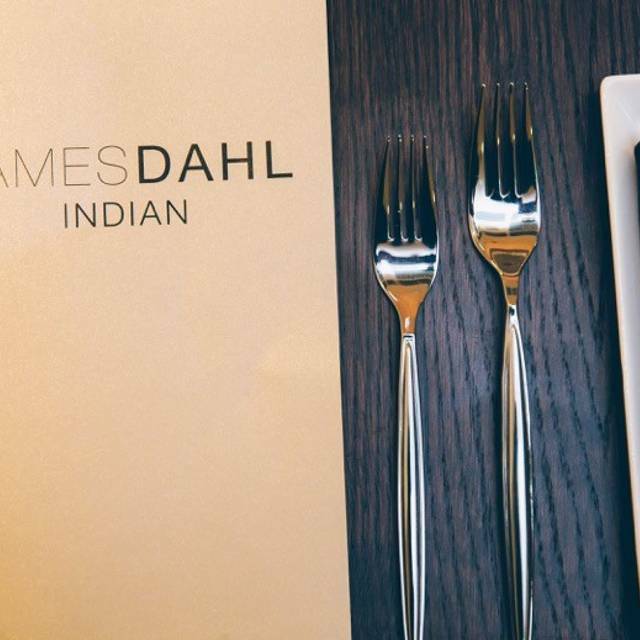 Serving upscale Indian dishes from its sophisticated location inside The Arcadian on Digbeth’s Hurst Street, James Dahl Indian is a dining destination that will change the way you look at Indian cuisine. Utilising all-natural ingredients, seasonal produce and healthy cooking techniques, James Dahl Indian offers dishes that are light and fresh, a stark contrast to the usual heavy, albeit delicious, specialities we’ve come to associate with the Indian kitchen. Begin with starters like the James Special or the rushani pangas, Bangladesh fish fried with spices, garlic and onions. 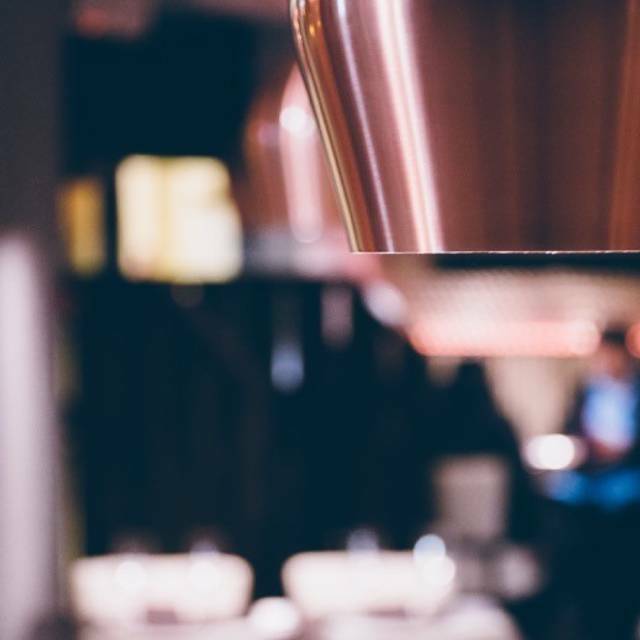 For your main course, we recommend the saag tikka special, garlic, spinach and marinated chicken all cooked up together in a medley of spices and seasonings, or the vegetarian mushroom bhaji. 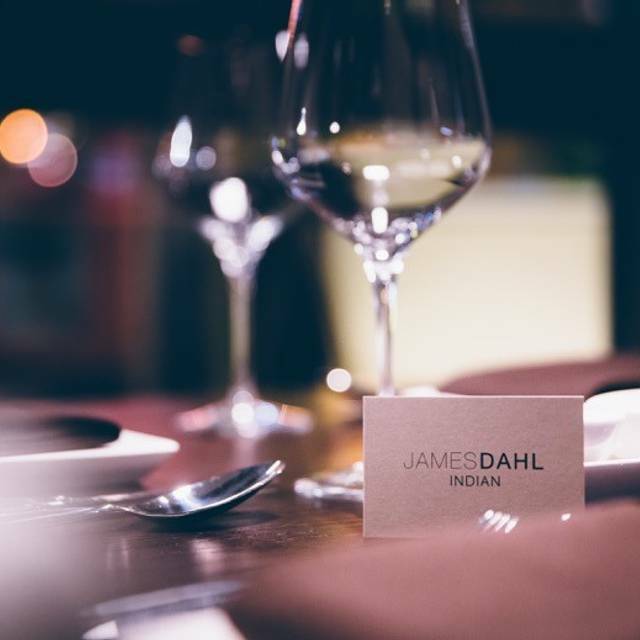 Despite a very recent opening (2016), James Dahl Restaurant is already a huge success, winning an accolade in the 'English Curry Awards', so be sure to book in advance to secure a table. Lovely meal pre theatre, friendly staff, we were very well looked after, excellent food quality. Over priced and very small portion sizes for the price. Nice atmosphere and ambience but the foods just not up to it unfortunately. Lack of taste in starters. Lovely and delicious food. I had vindaloo hot lovely and my girlfriend had salmon Tikka. Lovely environment. Regularly visit this restaurant even though we live 100 miles away. 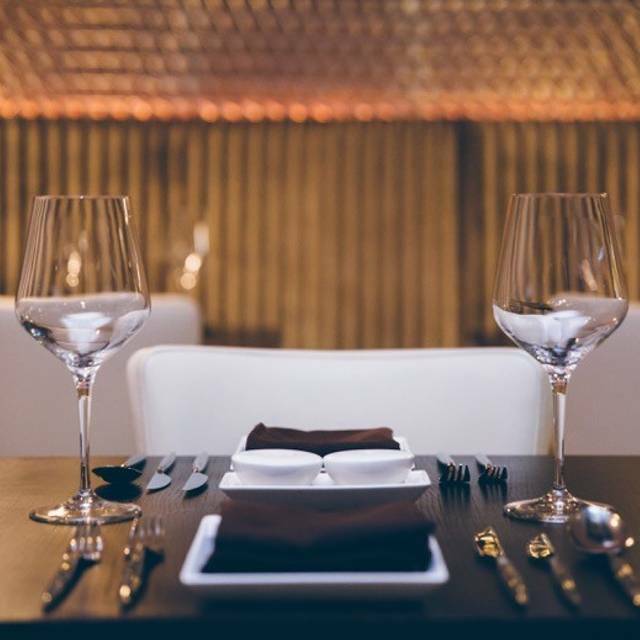 The food is delicious, the staff are courteous, respectful, friendly and attentive. 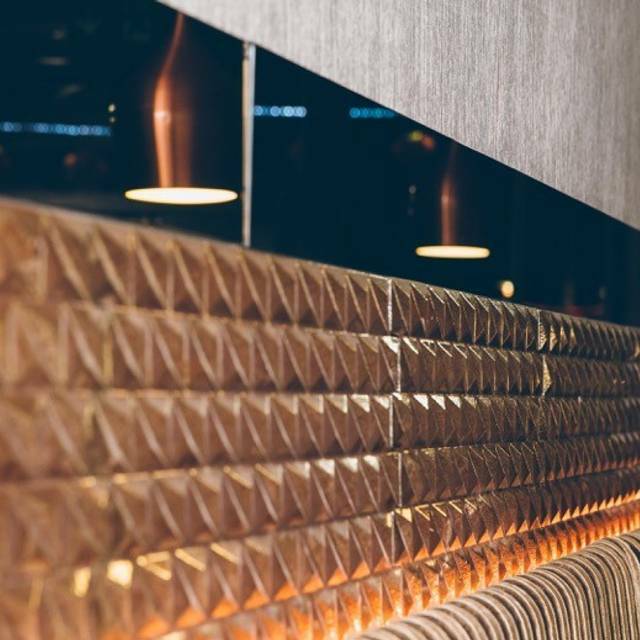 The atmosphere is always laidback and welcoming. We will be back soon. Best nan bread ever! Would highly recommend it if you're in Birmingham. really first class food all 5 had something different and no complaints atall will def return when in town. Now been several times. Exceptional food, not the run of the mill junk you get at a local restaurant. Authentic, well prepared and presented. Excellent service , nice smart place and great food. Excellent food and great service. Very happy to have found this place and will be back. Excellent food as always,not my first visit. Always found the staff and food to be above average. Without a doubt the finest Indian food I have ever eaten. I have been on a thirty year mission to find the perfect Chicken Tokka Massala (not all life goals must be lofty). Ladies and gentlemen, I am pleased to announce that James Dahl’s offering is the best I’ve had to date. Delightful service from polite and friendly staff. This was our first dining experience in Birmingham, having moved to the area only the week before. It’s set the bar pretty high as far as I’m concerned! Didn’t live up to its reviews. Onion bhagis under cooked and lacked flavour. Main course uninspiring. Flavour just so so. Service good, took our dripping wet brolleyon entering restaurant,menu card expensive looking. Perhaps directing priorities to taste of food would be best. We ate late night after a visit to Glee Club and were delighted with our meal. Quick, friendly service and a good atmosphere. Food was delicious and well presented. Went there with friends after reading reviews online. I love Indian food and always look for new gems around the world. This is not one of them, the food was good, but not great. It was disappointing that they don't offer Raita, and when I asked I was offered some kind of mint sauce. But great wine list, good servers and nice decor. The colours of the food are what caught my eye upon serving. The red of the tikka masala and bright yellow pilaf rice was so vibrant, and it tasted just as incredible as it looked. The loud atmosphere of other guests (not the restaurant’s fault!) is the only reason scored lower for ambiance. Service itself was great. Staff are smartly dressed, professional and paying attention to detail. Would go back again if I return to Birmingham. Lovely food, lovely service. Highly recommend to all. Thought the food was great. Service good and ambience. Would definitely go again. We loved the Food and the overall experience and shall certainly visit again next time we are in the area. First visit and will return. Service and food excellent. Lovely location and modern and relaxing restaurant. 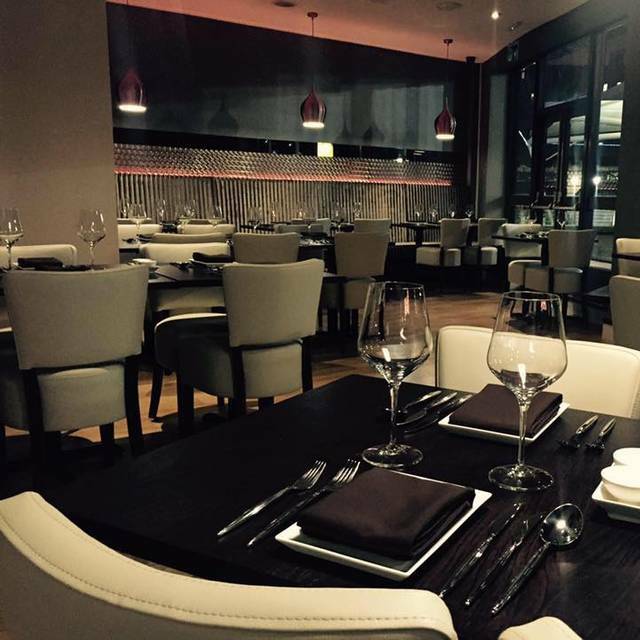 Lovely clean restaurant in the Chinese Quarter of Birmingham. Friendly waiters and the food was lovely. Only objection is they put a tip on the bill. Felt slightly rushed was repeatedly asked if we were ready to order whilst still reading the menu. Bill was wrong and charged for 4 starters when we had 2, was fixed quickly. There was a 12% service charge added. Food was nice, the Jalfrezi was very tasty with a nice level of spice. An excellent pre theatre meal taking Indian cuisine to another level. Very smart but friendly staff, quick service. My wife took me for my Birthday and before we went to the Glee Club. 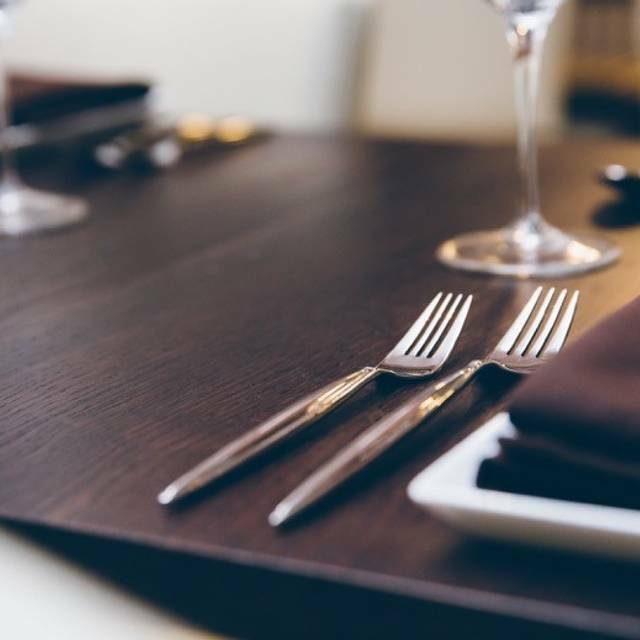 The restaurant was very tasteful, well presented, the staff were very attentive without being too much and most importantly the food was fresh and extremely tasty. Would certainly recommend if you are in town or before going to a show. Good food very pricey, service was good but service charge was very expensive. Could probably say this was the best curry we have ever had. Cannot wait to go back. 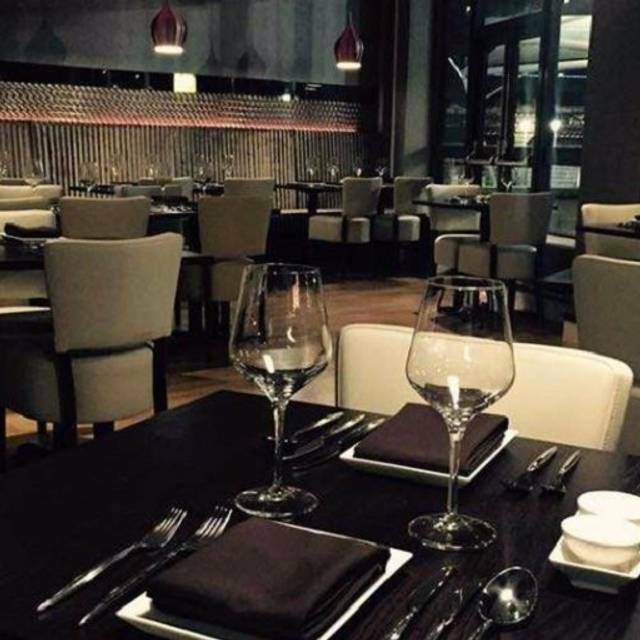 The restaurant was very clean and staff where polite and welcoming. The meal was excellent with a more than adequate drinks list and I would certainly visit again when next in the city. It's the second time we have been here and it did not disappoint. The food and the service are excellent. We asked for extra mint sauce and onion salad and it was provided without a complaint and at no extra charge. 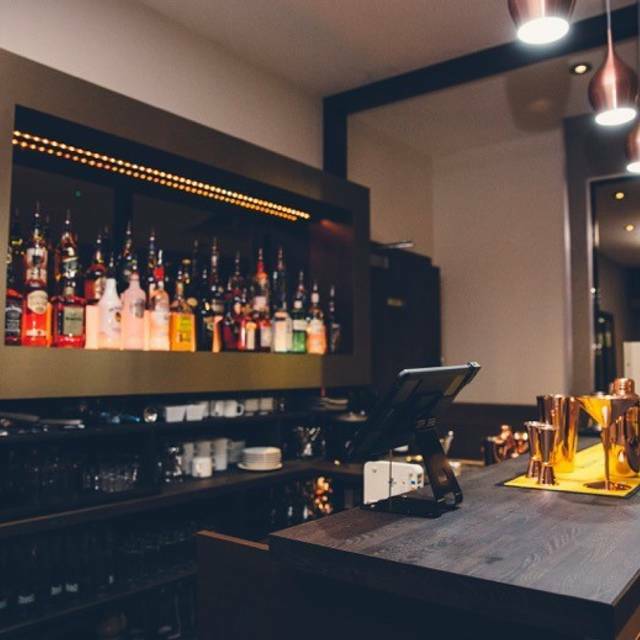 Excellent food and service - second visit very good standard. Ambience very pleasant. Best Indian ever!! Fantastic food and really nice restaurant and very clean.